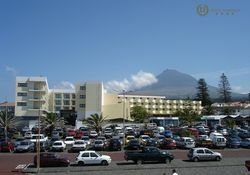 Below you can find all our units in the municipality of Madalena do Pico, west of the island, in front of Faial Island. 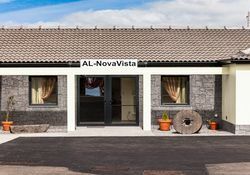 The Al-Nova Vista holds a landscape of great magnitude: in addition to the vineyards you can enjoy a magnificent view of the beautifull islets and Faial Island. 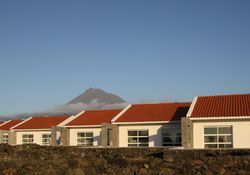 Located on Madalena’s waterfront, Caravelas is surrounded by the Atlantic Ocean on 3 sides and overlooks Faial Island. The apartments are in a privileged location by the Ocean.To the East, the majestic mountain which is eponymous to the island and often becomes beautifully snow-capped during the winter.